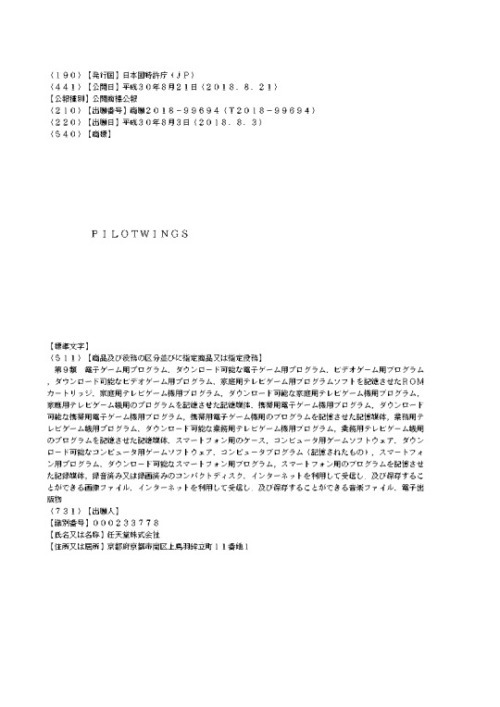 Nintendo has just filed a trademark in Japan for their premier recreational flight simulator, Pilot Wings. The trademark filing covers video games only and it is unsure what Nintendo intends to do with the trademark listing. 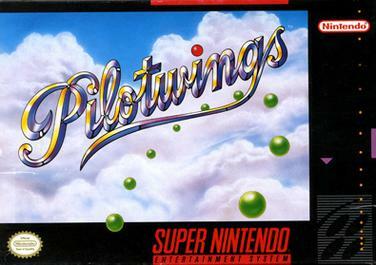 Still, I’m always on for some Pilot Wings on Switch.